Demi Lovato, equal parts pop star and fervent animal lover, has sparked some minor outrage among her fans for wearing what may (or may not!!!!) be a fur coat. 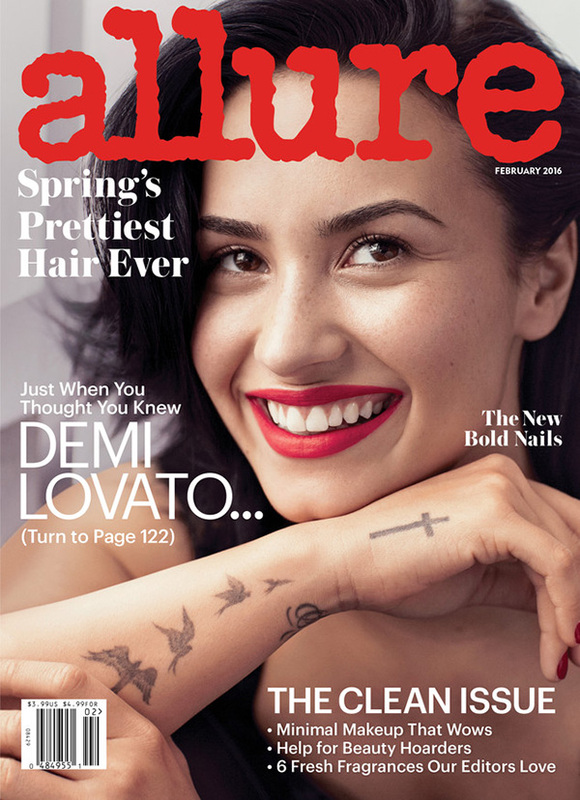 The photo is an outtake from Lovato’s recent shoot with Allure magazine, and it’s a shame it didn't make its way onto the cover because it's better than the one they ultimately ran. Lovato looks (dare we say) Confident and glamorous, it's no surprise she shared the photo with her 33.8 million followers. But that number may soon decrease, as fans expressed outrage over the possibility that Lovato may be wearing a fur coat on a photoshoot where she's outfitted by the magazine's staff. "Wtf Demi. You WAS my idol this Fkn tortures me inside wtf happened to you ? @ddlovato unfollowed. Animals are tortured for that," wrote one concerned user and (now) former fan. Another fan jumped to her defense, implying that haters are poor: "Why is everyone absolutely tearing like? If the girl wants to wear a furry blanket leave her be......it probably cost more than all ye're houses anyway ahaha." Whether or not you approve of Demi's decision to wear a coat that at least has the look of real fur, one thing we can all likely agree with is this drama-free comment from user @soto4ever86 "I wish I had your confidence demi."